The Bank of England has held the UK’s main interest rate at the all time low figure of 0.5% despite predictions that the Base Rate would be cut to 0.25% or below as an impact of the Brexit vote. Mark Carney and the Monetary Policy Committee voted 8-1 to leave rates as there were, however the meeting’s minutes state that most of the committee members think that next month the Bank may take action against the current rate. The historic lowest Bank of England base rate figure of 0.5% has been in place since 5th March 2009. What would a lowering in the Base Rate mean for my monthly mortgage payments? TRACKER – If you are on a mortgage product that tracks the Base Rate, your mortgage payments change according to what the Base Rate is, i.e. your product with be an interest rate + the Bank of England Base Rate. Therefore if the Base Rate were to go down in the future, your monthly mortgage payments will go down too. 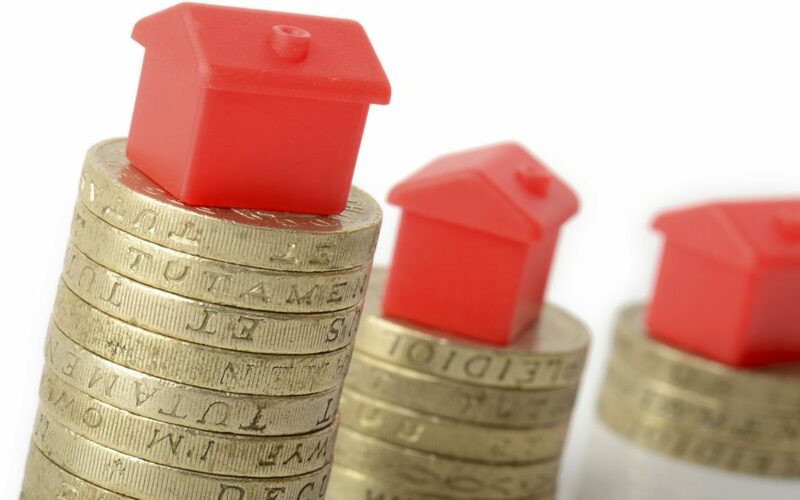 VARIABLE – Some lenders offer mortgage products that are a variable interest rate + the Bank of England Base Rate so if you are on one of these specific products, if the Base Rate were to go down in the future, your monthly mortgage payments will go down too. FIXED – If you are tied in on a fixed rate, you probably won’t notice a difference in your monthly mortgage payments until your mortgage product expires and you wish to remortgage or tie in your mortgage again with your existing lender (product transfer), assuming that the Base Rate hasn’t risen up again. House Price statistics for June Bringing up children is more expensive than buying a house – are you covered?